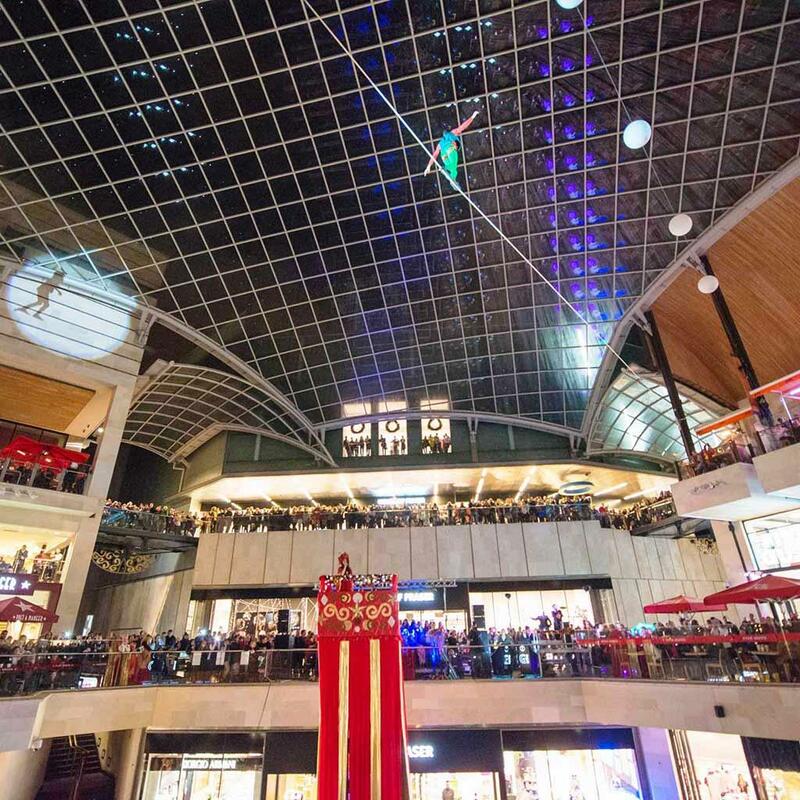 Hire Wire are experts in delivering ground breaking wire walking shows that will take your event to new heights. 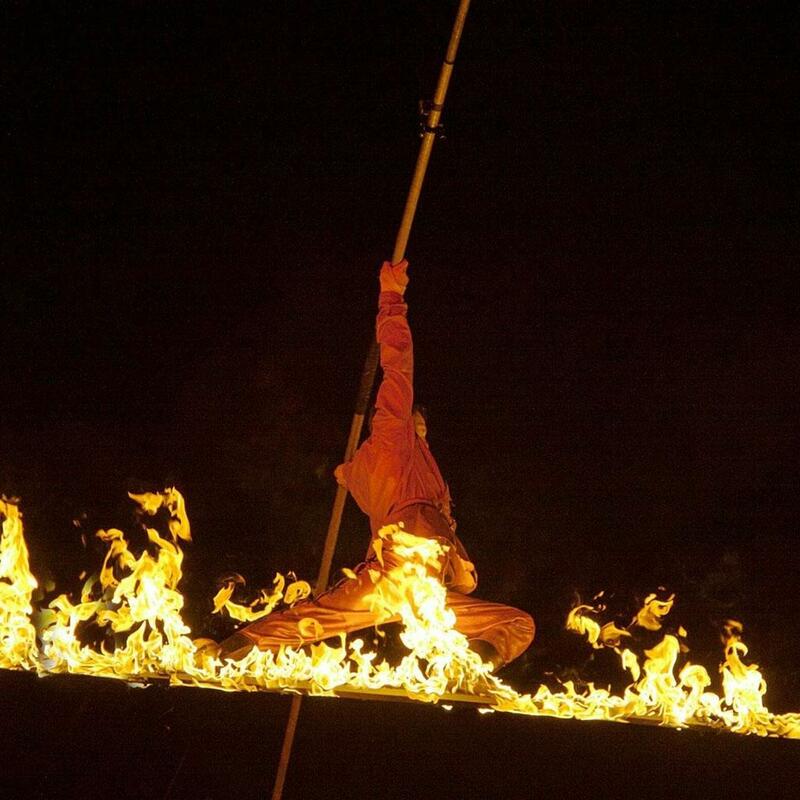 The artists are specialists in all variations of wire and rope walking including High Line, Tight Wire, Slack Line and Slack Rope and are currently the only company in the UK producing the daredevil Fire Wire stunt. 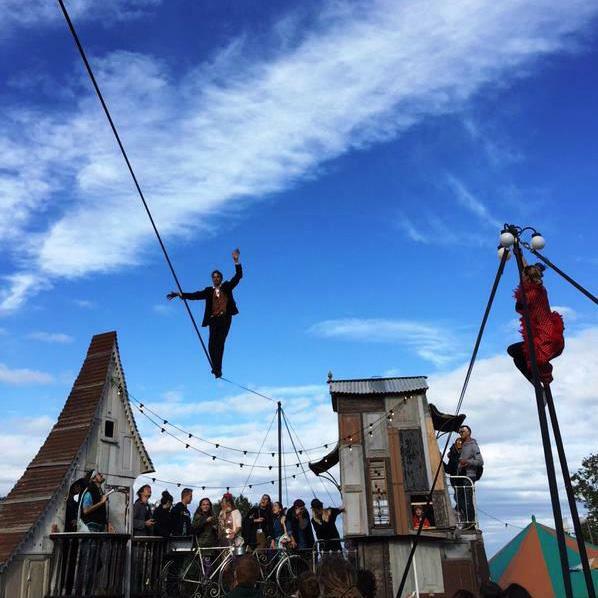 Hire Wire works with a selection of world-class walkers and has created spectacular shows for events of every scale including the opening ceremony of Bristol Green Capital 2015, and Goodwood Festival of Speed Driver’s Ball. 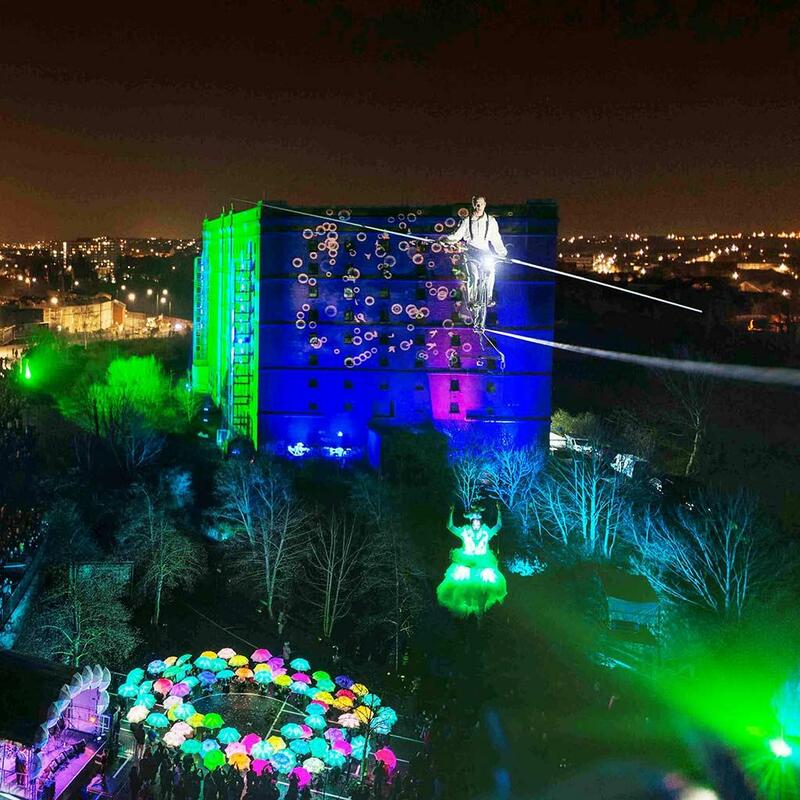 The team has 15 years of experience working with wire walkers at events all over the world and safety is at the forefront of our planning, going hand in hand with show design. 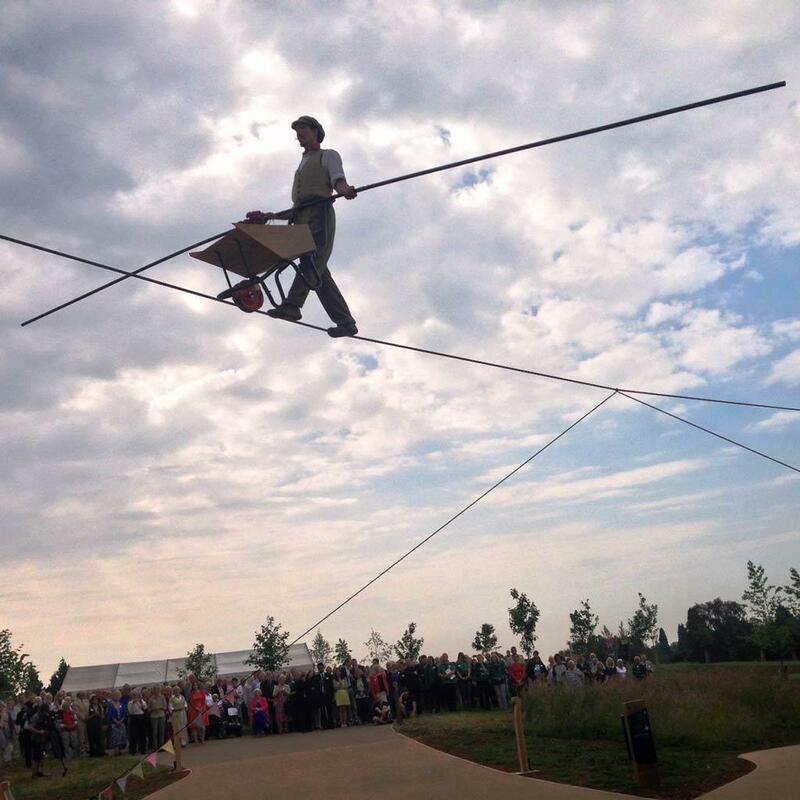 The length of performance can vary: This is a bespoke performance and could be a short stunt or part of a longer show. 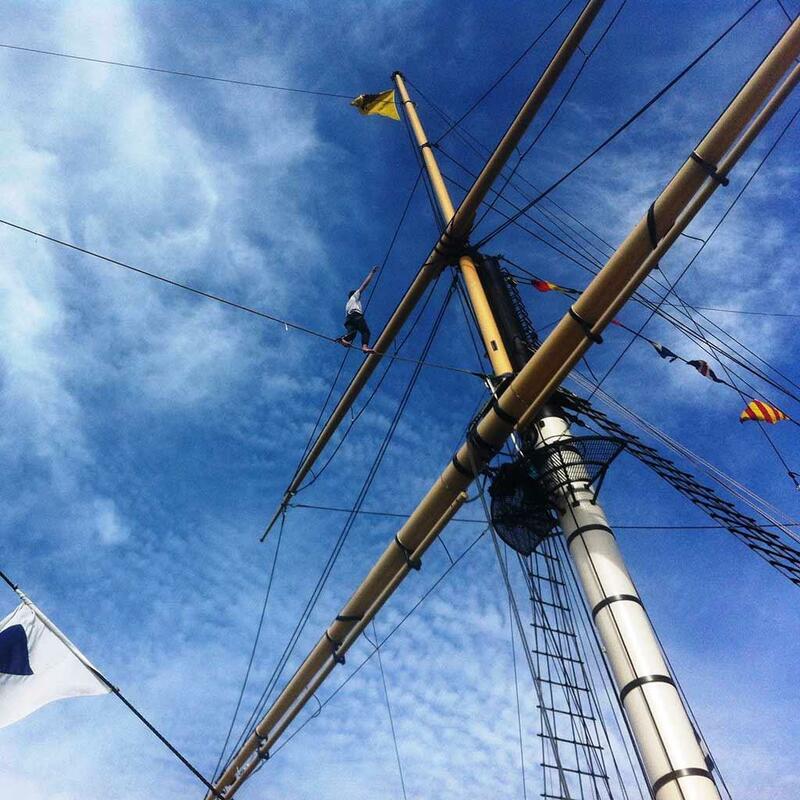 ★ Will take your event to new heights.